The recently leaked render compares all the variants in all the aspects. It reveals the specs and prices which shows that Vivo’s X27 Pro will be the flagship of the company. The list shows that the first version of the series is the upper mid-range and close to the flagship category. Vivo X27 Pro’s display screen will be a larger one that is 6.7-inch. The handset ensures to provide you with 93.16% screen to body ratio along with aspect ratio 20.5:9. 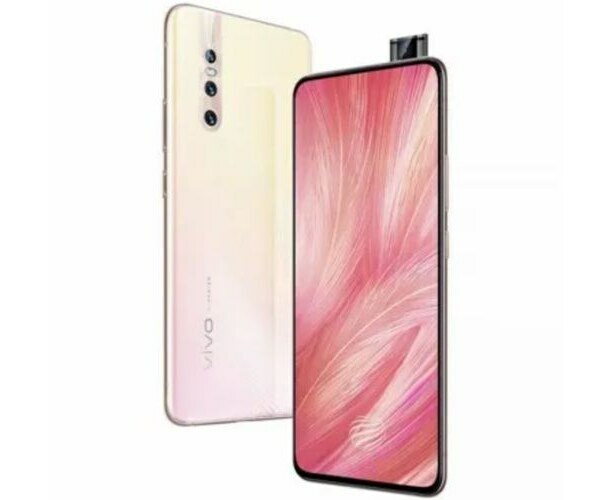 The display size of X27 Pro by Vivo will definitely give you complete happiness while watching a video at such a large display setup. The handset is powered by Snapdragon 710 chipset.